The Australian Institute of Packaging (AIP) and Packaging New Zealand are introducing a new Accessible Packaging Design category to the annual Packaging Innovation & Design Awards program. The Accessible Packaging Design Special Award is designed to recognise packaging that is accessible, intuitive, easy-to-open and innovative and is in partnership with Arthritis Australia and Arthritis New Zealand. Entries are now open for the 2019 inaugural Accessible Packaging Design Special Award and will close on the 8 March. Entry forms and criteria are available here. Research from Arthritis Australia in 2018 shows that all consumers struggle with packaging, but the growing ageing population, consumers with disabilities, arthritis sufferers, and children are impacted the most. Some 44 per cent of consumers struggle with packaging every day, and 92 per cent of consumers have spilt or damaged a product when trying to open the packaging. And from a brand owner's perspective, the research is alarming. When consumers experience hard-to-open packaging, 56 per cent look for the product but in a different type of packaging and 21 per cent look at buying a competitor’s product. In addition 65 per cent of consumers have had to wait for someone to come and open packaging for them, and one in two have injured themselves opening packaging - including deep cuts and chipped teeth. 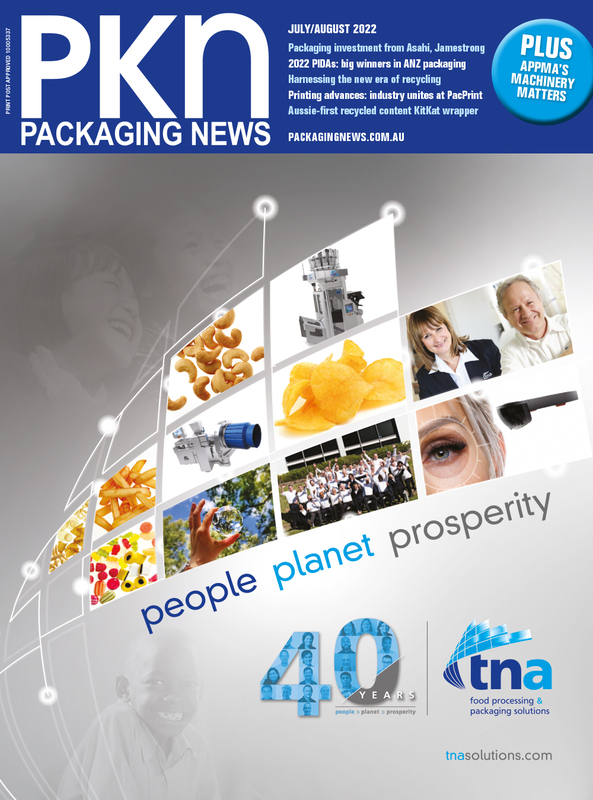 According to the research 89 per cent of consumers are currently feeling frustrated or furious with packaging. Apparently, some 67,000 people in the UK visit hospital casualty departments every year due to an accident involving food and drink packaging. Packaging that is accessible and easy-to-open empowers consumers, provides convenience and allows you to grow your market share by meeting changing consumer needs. It is not only the ageing population that has issues with difficult to open packaging; it is also people with disabilities, arthritis sufferers, and even children. Ease of Use design should be an integral part of your packaging. Andrew Mills, chief executive officer, Arthritis Australia said, “Consumers living with arthritis have often described what the many different impacts of this chronic condition are, but interestingly, hard-to-open packaging is one of the things that makes them feel disempowered. “The experience of struggling with difficult-to-open packaging can be physically painful and emotionally draining to them, especially when trying to open the daily staples, such as milk, jam jars or yogurt tubs. Accessible packaging is vital to providing consumers with independence, who should be able to prepare meals for their families without a battle with packaging. “Although there is currently no cure for arthritis, both Arthritis Australia and Arthritis New Zealand know that packaging is something we can work with industry, to improve that will have a huge positive daily benefit for all consumers. We know that consumers in both our countries face many of the same struggles, so it’s important to partner together on this important award initiative and we encourage everyone to enter.” Mills said. Philip Kearney, Chief Executive Officer, Arthritis New Zealand added that, “We hear regularly, not just from people with arthritis, but from people of all ages and backgrounds that hard to open packaging makes them think twice about what they purchase, and this trend will only increase as more people are affected by arthritis.